We would love for you to host a booth and share Defend Innocence’s mission with your community! The following guidelines will help your booth stand out and help your interactions with the public to promote change. 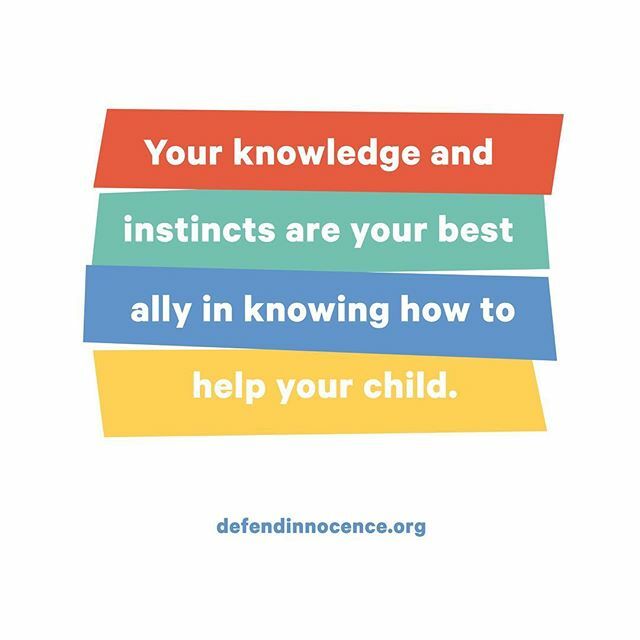 Make sure you are well acquainted with Defend Innocence’s mission. Spend some time reviewing the ABOUT US page. Review the Defend Innocence EVENT TALKING POINTS. Consider downloading and printing a copy of this document to share with any other volunteers helping you with your booth. Remember to distinguish yourself as a volunteer for The Younique Foundation and Defend Innocence. Help people see that running a booth is one of the many ways they can volunteer for Defend Innocence. Visit our WEBSITE and follow us on FACEBOOK, TWITTER, and INSTAGRAM. Tell three friends about what they learn at your booth. Consider wearing some of our merchandise. Shop HERE for our current styles. Consider helping your booth stand out by providing candy or decorating with flowers or balloons. Try having a game. You could make your visitors guess the answer to one of the facts about child sexual abuse included in the event talking points. If they get a question right, give them swag or candy. 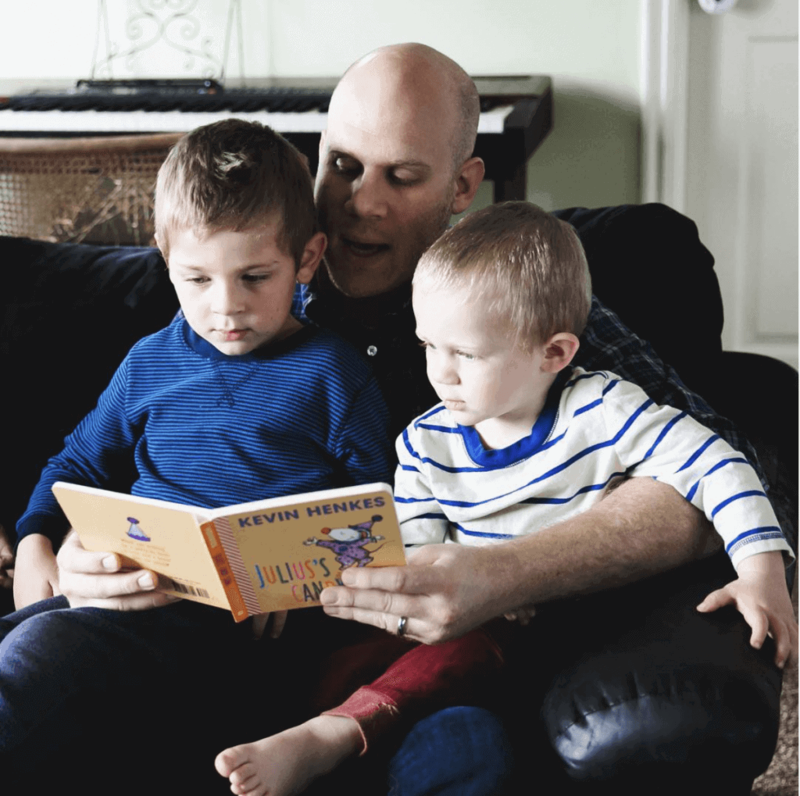 Want to include a fundraising element? HOST A FUNDRAISER. Download our Event Talking Points, Mission Statement, Calls to Action, and Flyer in the links below. These look best printed in color. Use acrylic tabletop sign holders, picture frames, or small easels for display. Did you have a successful event? We would love to hear about it! EMAIL US to share pictures and details.